Leaving the cold winter months behind, we are welcoming spring with open arms. The time has come to follow the sweet scents of blooming flowers and the warm breeze of the sea all the way to the island of Crete. Spring is the time to spend in nature. Walk the 20 hectares of fruit trees, herbs, ornamental plants and medicinal plants of the Botanical Gardens. Lose yourself amidst the colorful blooming landscape, get acquainted with more than 150 species of flora at the park and fully unwind in the lush natural surroundings. 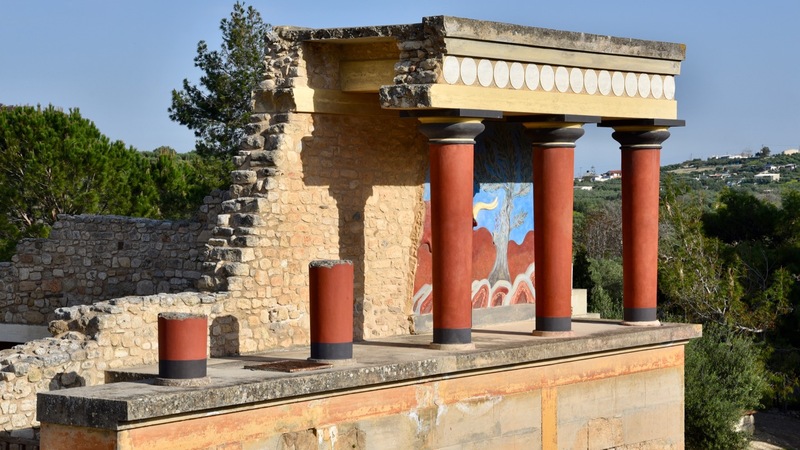 Why not even take a trip to the Ancient ruins of the Knossos Palace? 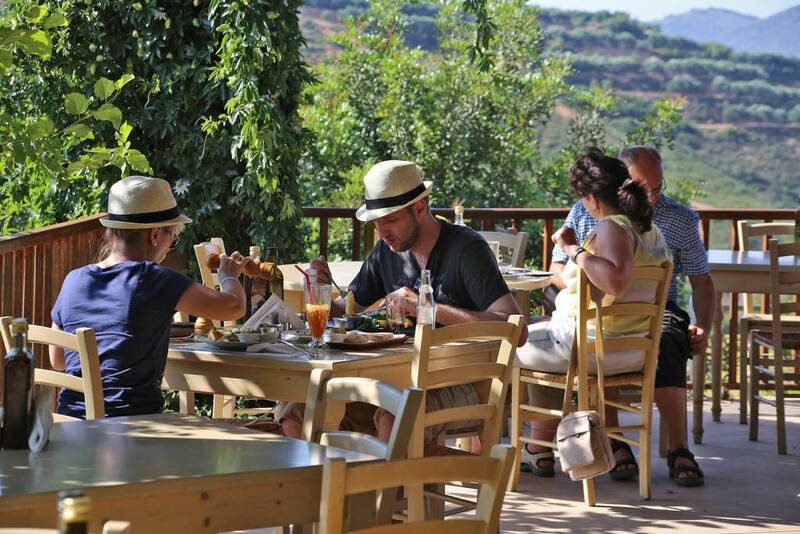 During spring, Crete has a plethora of activities to enjoy and take part in. One that might take your fancy is experiencing the Ancient Minoan Palaces of Crete which has become a highlight to many visitors to the island. 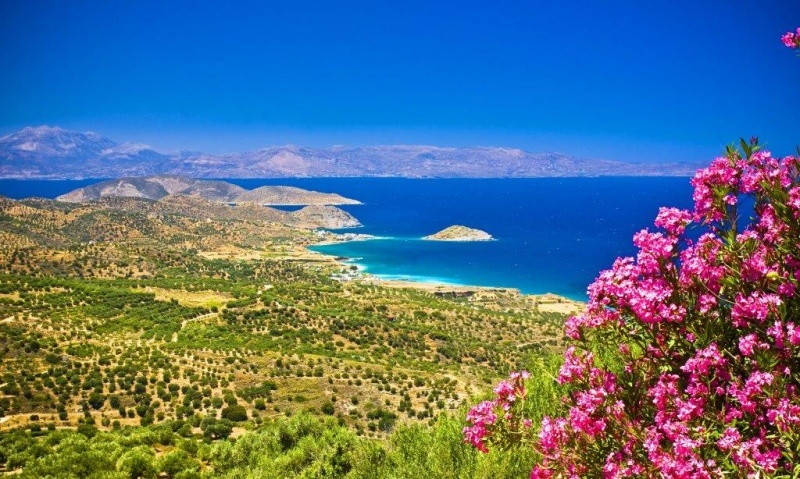 Whether you want to walk in fields of wonderful flowers or down the beautiful shimmering coastline of Chania, Spring time in Chania is a wonderful time for travel as the weather is milder that the summer heat waves and with fewer crowds. An excellent choice.